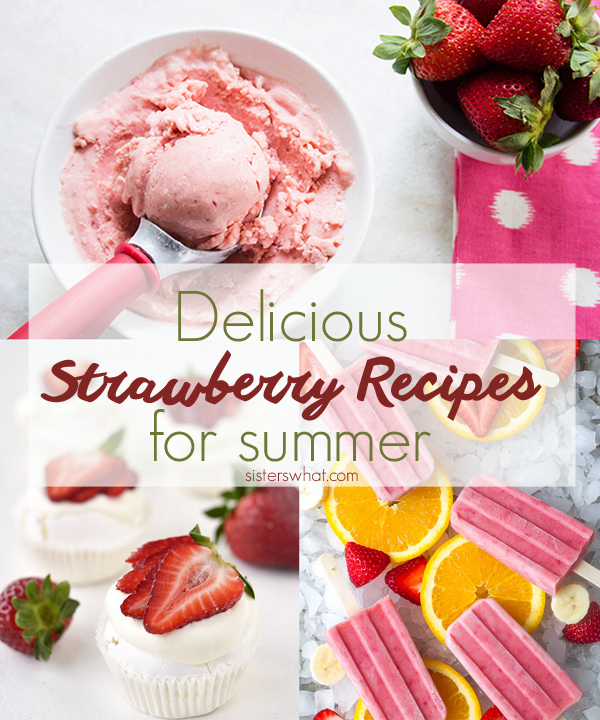 ' Strawberry Recipes for Summer - Sisters, What! Through a group on my church, we just order 30 lbs of strawberries. I know totally crazy! But I love strawberries and I plan on making some jam and freezing the rest to last me all year. 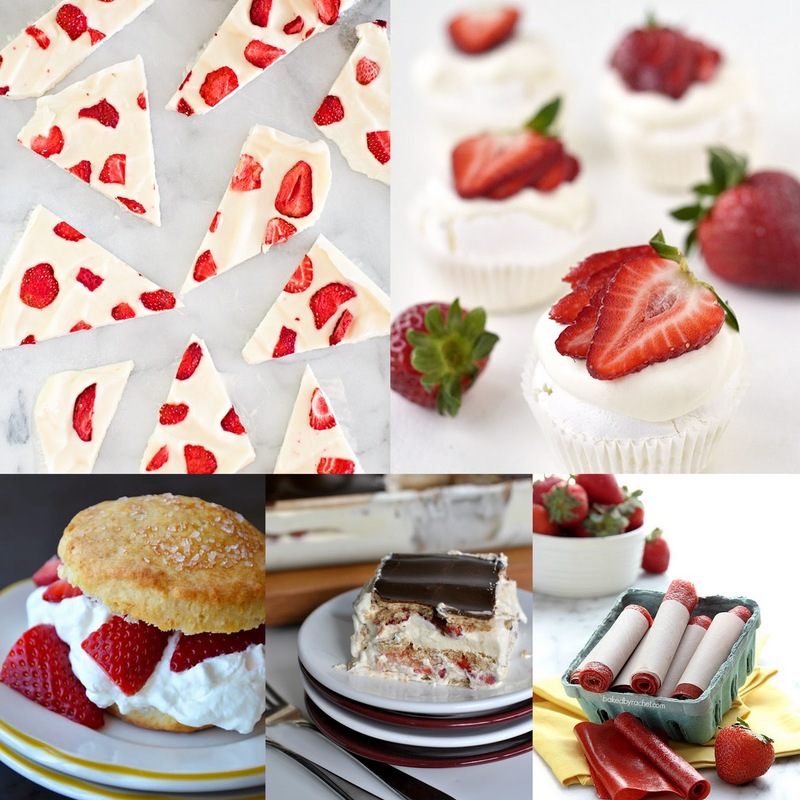 But just thinking about those strawberries has got me craving some delicious treats to make with them. And seriously, there are a plethora of amazing recipes out there. Here are just a few I hope to try this summer. Anyone else a strawberry fanatic? All of these recipes look so good! And I would LOVE to win the Pampered Chef gear! 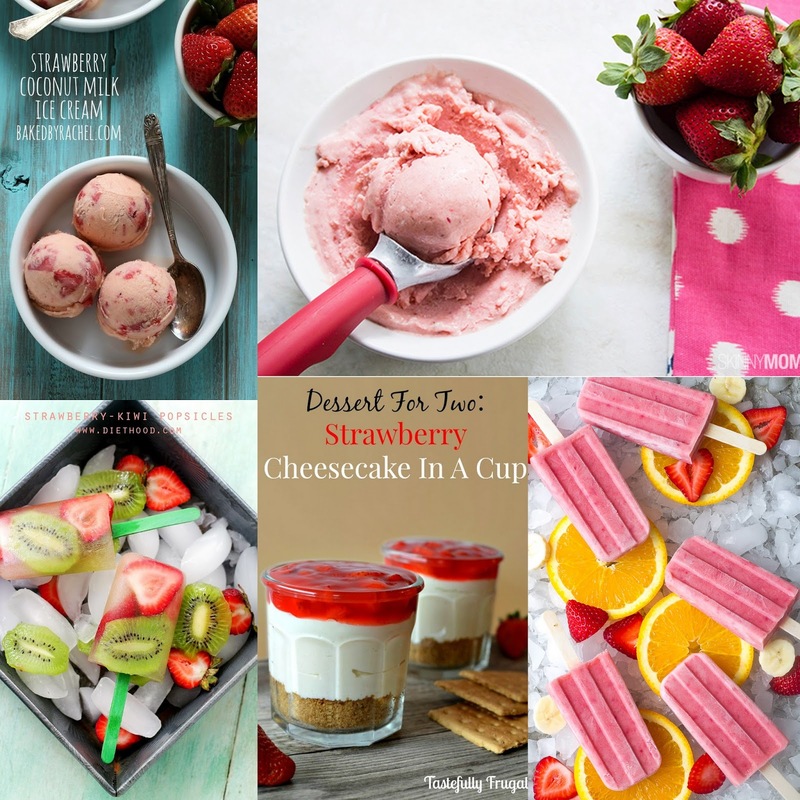 Thanks so much for including my Strawberry Cheesecake! !